We never cease to demand more, be it convenience, options or any thing that makes our lives even better and enjoyable. Years ago, shopping mainly relied on cash but gradually plastic money, ATM and debit cards, started gaining prominence. As people became comfortable with the concept, digital money or digital wallets arrived bringing in more convenience to people. Digital wallet is a revolutionary concept that contains the stored amount of money secured behind a password for making online transactions instant and comfortable. The idea surfaced with the aim of better money management and time saving. It is a convenient method of paying, which omits the need to carry cash or cards. However, around every new technology there revolves some skepticism about its pros and cons. While many have already adopted the digital purchasing methods, some are still trying to find out whether it is really of any advantage or not. If you too are skeptical about using digital wallets, here’s a list of advantages to give you a better idea about how awesomely this new technology works. 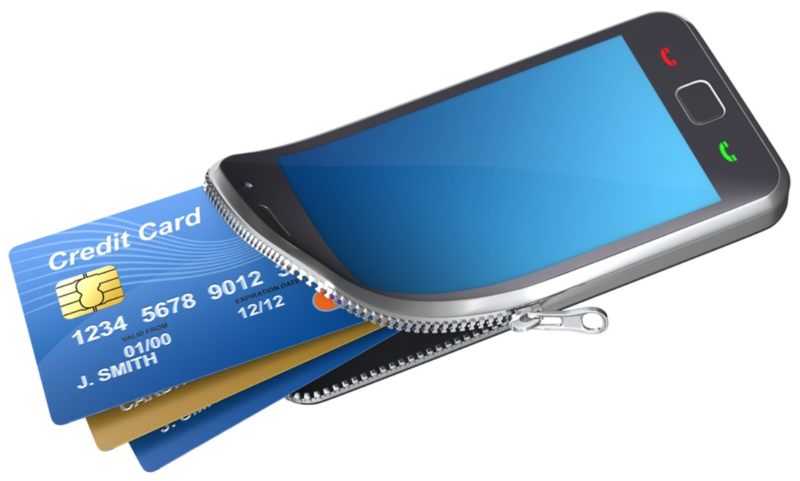 Many doubt that using digital wallets makes your money insecure and exposed to threats. However, these wallets offer good password security services to keep your account safe. Mostly, there are added security frameworks that keep your money secure from unauthorized access. Also, you don’t need to carry a fat wallet with lots or cash or cards all the time. You can track every transaction you are doing using digital wallet through your account. You can have detailed information of all the amount you add to your account or spend in a day and better manage your money. You don’t need to maintain receipts or manually enter your expenditure in computer applications. The wallets can also be linked to mobile apps like a budgeting app that does the job for you. A prominent benefit of using digital wallet is that it saves a lot of time. It even omits the need of filling the credit or debit card number and details for online transactions. So while you are in a hurry, mobile wallet comes as a great relief where you don’t have to enter your card details and can carry out transactions just with a few clicks. Digital wallets let you make online transactions just with a few clicks and you don’t even need to carry cash or cards. Mobile wallets are also upgrading so that you can also store your vital documents like Adhar Card, Driving License, Pan Card etc., digitally. You can exchange or transfer money anytime and anywhere and wallet providers are also enabling synchronization of data from multiple platforms. It would interconnect mobile accounts, debit cards and bills so that you can better manage all transactions. Digital wallets, sometimes, offer a number of lucrative discounts while purchasing stuffs online. 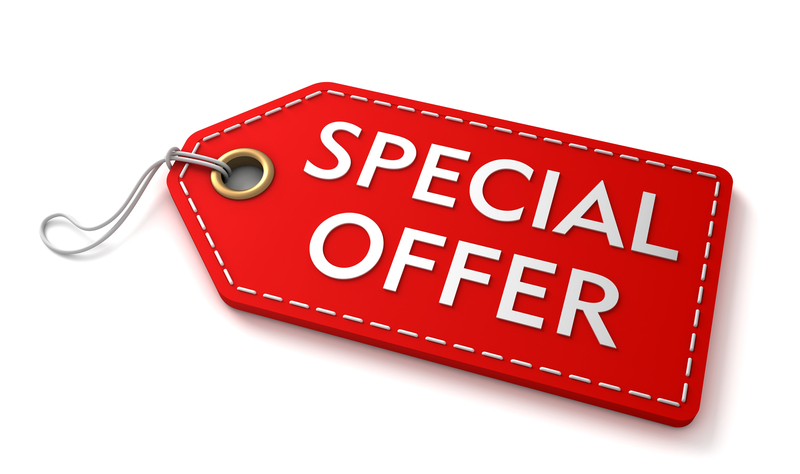 Online wallet providers roll out a number of offers which you can avail to enjoy some great and gratifying deals. Some of them offer loyalty cards and coupons whereas with some wallets users can receive digital coupons specified for particular shopping venues. Digital wallets may gradually rule out the need of intermediates like a cashier. Businesses can redefine the user experience by employing this convenient transaction processing method. Purchases using this technology become simple, requiring just tapping or scanning of mobile devices and, consequently, checkout lines in stores become much shorter. 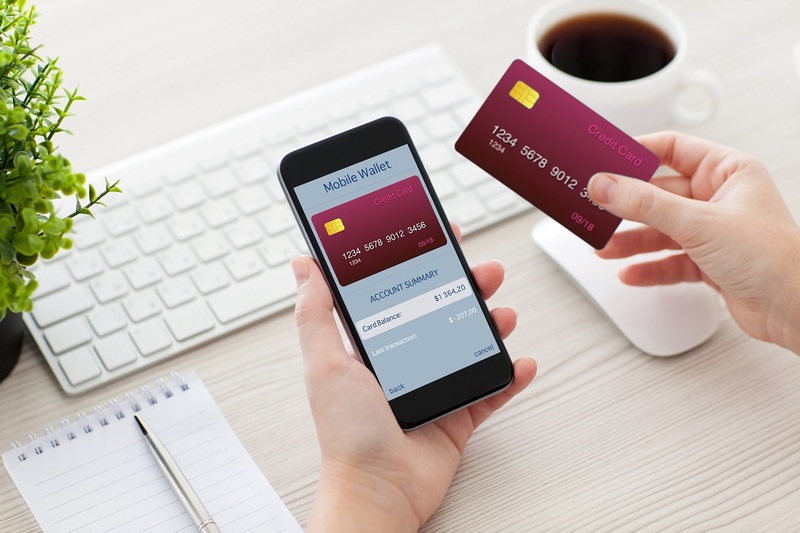 Digital wallets have brought about a huge transformation in transaction processes and with more and more people adopting it, it may open up some great opportunities for businesses as well as consumers. This would also lead to further advancement in the technology to remove certain shortcomings that, like every technology, digital wallet also suffers from.